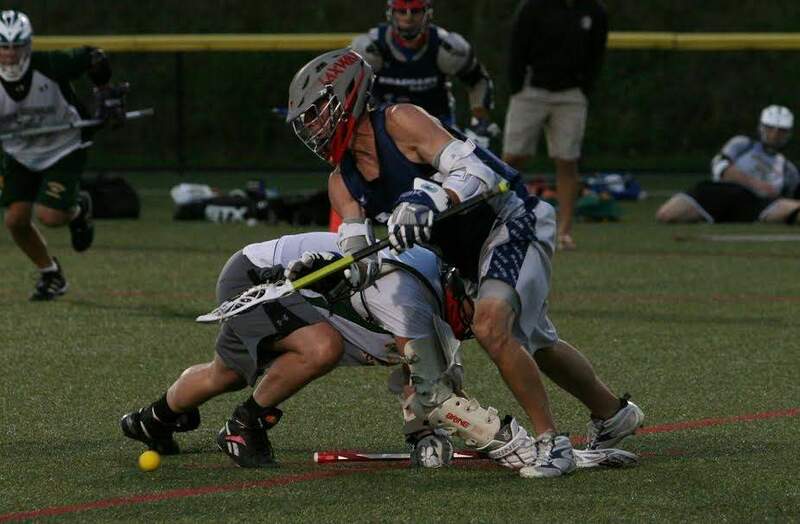 Seacoast United’s Youth Lacrosse League is open for all ages from 8U through 14U. This will allow for youth athletes to compete against the best competition in the area, while playing with their team and building team chemistry in the off-season. High School League is open for all players Grades 9 through 12. This will allow for high school athletes to compete against the best competition in the area, while building team chemistry and comradery in the off-season. Mens League is open for all men who are currently in college or looking to dust off the equipment and get back into playing the sport we love. Lexies Restaurant and Bar on site!